Indian Springs Manufacturing Co., Inc. has been designing and manufacturing hazardous materials emergency equipment since 1958. Beginning as a small job shop, serving primarily Central New York, we gained a hard-earned reputation for quality manufacturing. Among the custom products manufactured were emergency kit components for a chlorine producer in Solvay, NY. Indian Springs eventually took over the production and sales of these emergency kits directly by the mid 1960’s and became a member of the Chlorine Institute. Commitment to manufacturing technology while gaining valuable engineering experience, we have been able to expand our capabilities with a variety of innovative products and services. We have grown over the decades to become the global source for compressed gas hazardous materials containment solutions. We make the world a safer place. 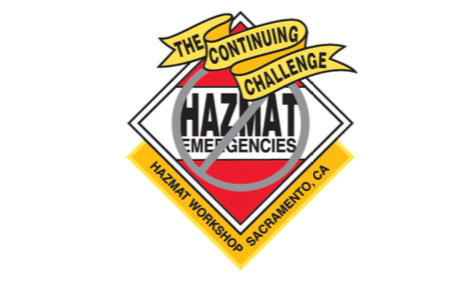 A place with safer drinking water and a place safe from the dangers of chlorine and other hazardous materials. We provide standardized and custom engineered safety solutions to industries and facilities worldwide protecting chlorine and chlor-alkai producers, packagers, distributors, users, emergency responders and the general public. This includes specialty solutions for cylinders, tank cars and industrial-sized containers. 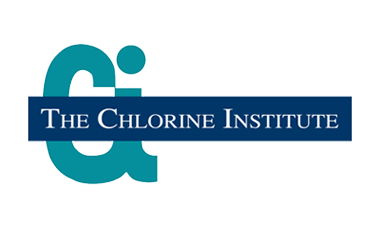 The world looks to us to provide certiﬁed Chlorine Institute emergency kits as well as a wide array of hazardous material containment tools, equipment and devices. We are proud of our 50 plus years of product innovation, manufacturing excellence and our ever-improving state-of-the-art facility. Our decades of engineering experience makes us the undisputed leader in the development and production of custom containment solutions. We’ve been awarded the prestigious Robert P. Tarkington Innovation and Technology Award for major advancements in potential chlorine one-ton container leaks. All design, engineering, prototyping, manufacturing and support is provided by our U.S. based team and facility located in Central New York. 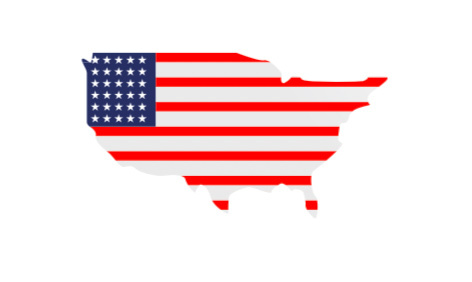 Our products are shipped across the country and around the globe every day! And, the world looks to us for hands-on and virtual training. So, wherever you are in the world—Indian Springs Manufacturing is here with the containment solutions, tools, materials and the professional advice you need. Contact us if you’d like more information or if have any questions. Providing the security for a safe and modern society.